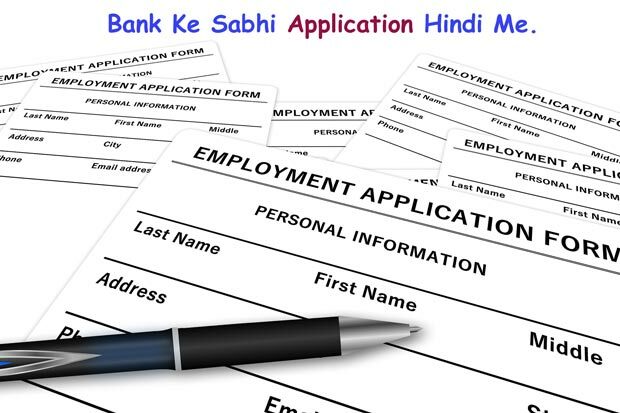 SBI Recurring Deposit (RD) Kya Hai? 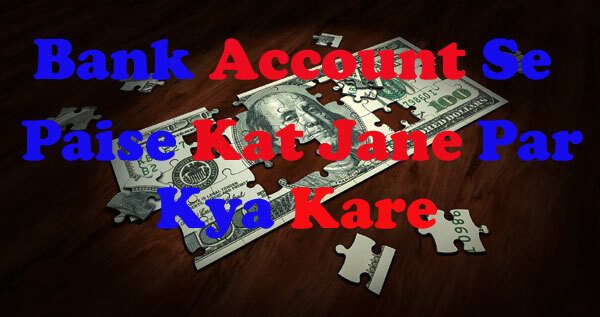 Sub:- Deduction of money from account. 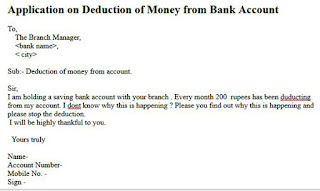 I am holding a saving bank account with your branch . 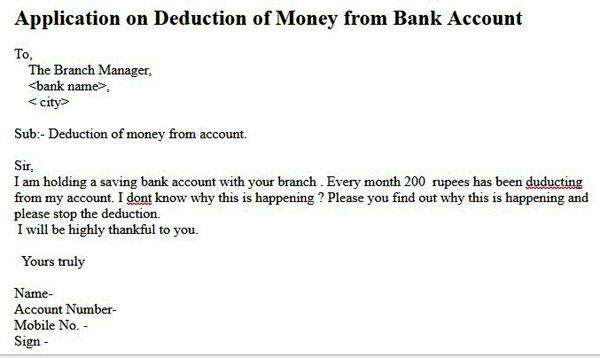 Every month 200 rupees has been duducting from my account. I dont know why this is happening ? Please you find out why this is happening and please stop the deduction. 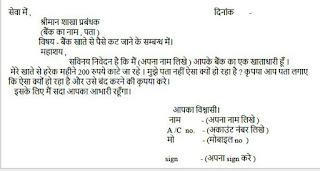 Uske liye niche diye link ko copy karke naye page me open kare..